CoreLogic recently released their Home Price Index Report. One of the key indicators used in the report to determine the health of the housing market was home price appreciation. 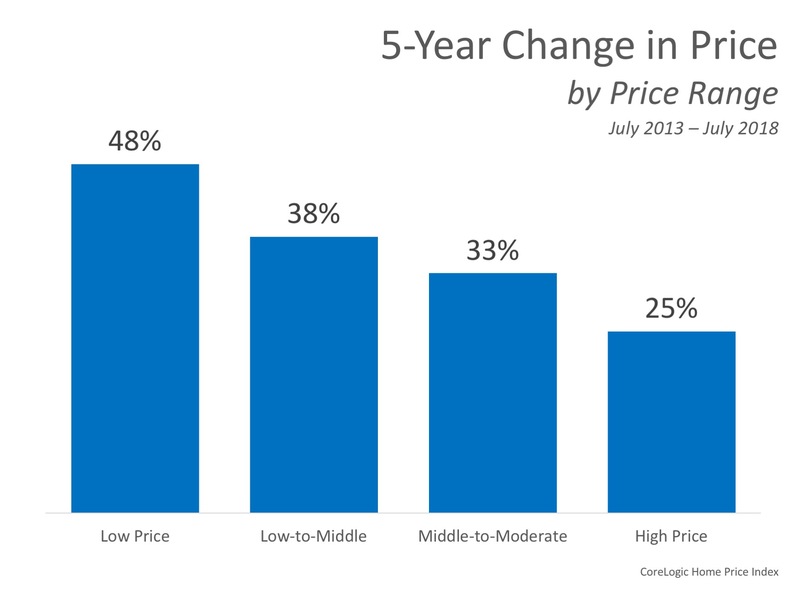 CoreLogic focused on appreciation from July 2013 to July 2018 to show how prices over the last five years have fared. The graph below was created to show the 5-year change in price from July 2013 to July 2018 by price range. According to the Q3 2014 survey results, national homes prices were projected to increase cumulatively by 19.5% by December 2018. The bulls of the group predicted home prices to rise by 27.8%, while the more cautious bears predicted an appreciation of 11.2%. Every day, thousands of homeowners regain positive equity in their homes. 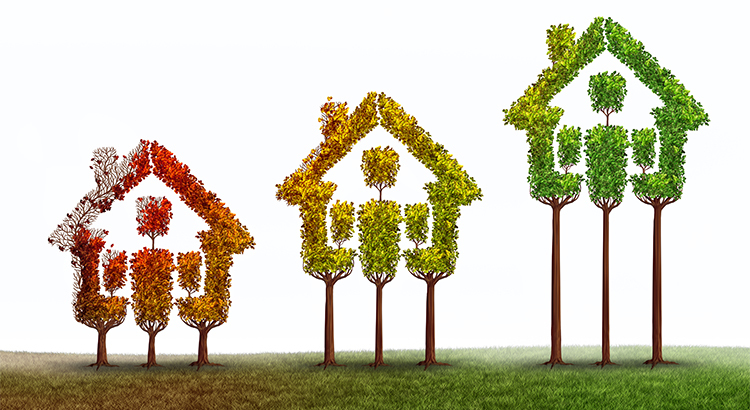 Some homeowners are now experiencing values even greater than those before the Great Recession. If you’re wondering if you have enough equity to sell your house and move on to your dream home, let’s get together to discuss conditions in our neighborhood! We have a passion for the business and we are dedicated to getting you results!